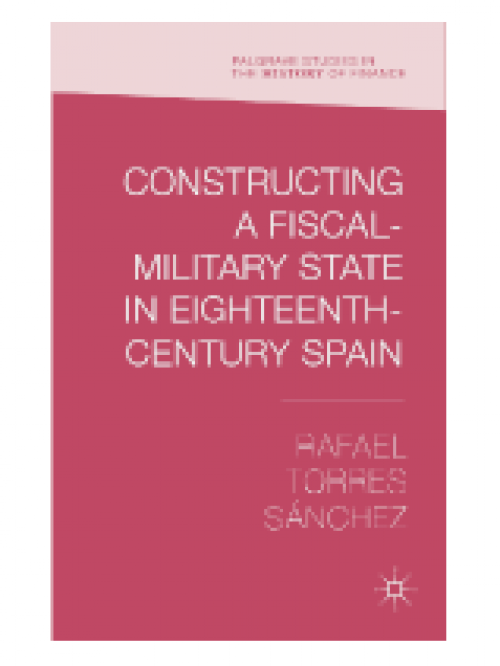 This book examines the development of the Spanish patent system in the years 1826 to 1902, providing a fundamental reassessment of its evolution in an international context. 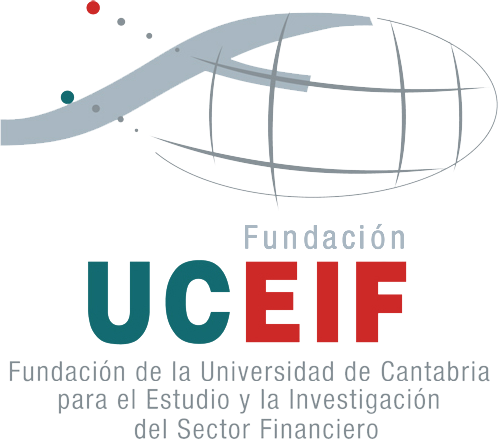 The Spanish case is particularly interesting because of this countrys location on the so-called European periphery and also because of the centrality of its colonial dimension. 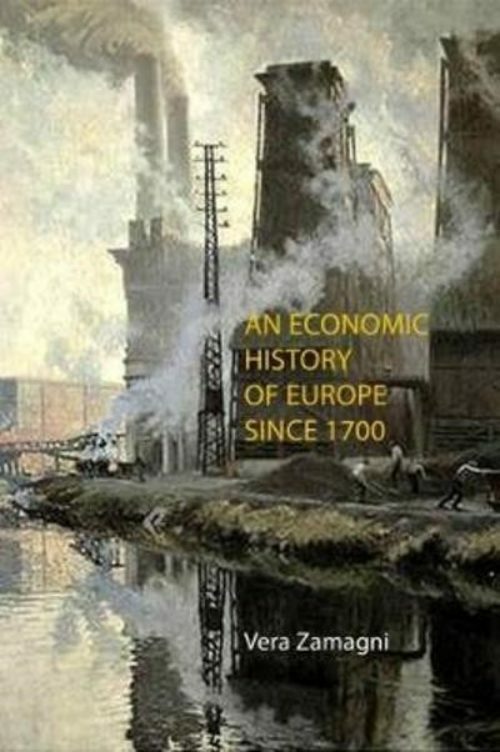 Pretel gauges the political regulation and organisation of the system, showing how it was established and how it evolved following international patterns of technological globalisation and the emergence of the ‘international patent system during the late nineteenth century.Crucially, he highlights the construction and evolution of the patent system in response to the needs of Spain’s technologically dependent economy. 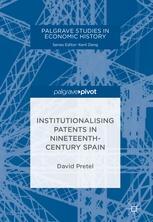 The degree of industrial backwardness in mid-nineteenth-century Spain set the stage for the institutionalisation of its modern patent system. This institutionalisation process also entailed the introduction of a new technological culture, social infrastructure and narrative that supported intellectual property rights. 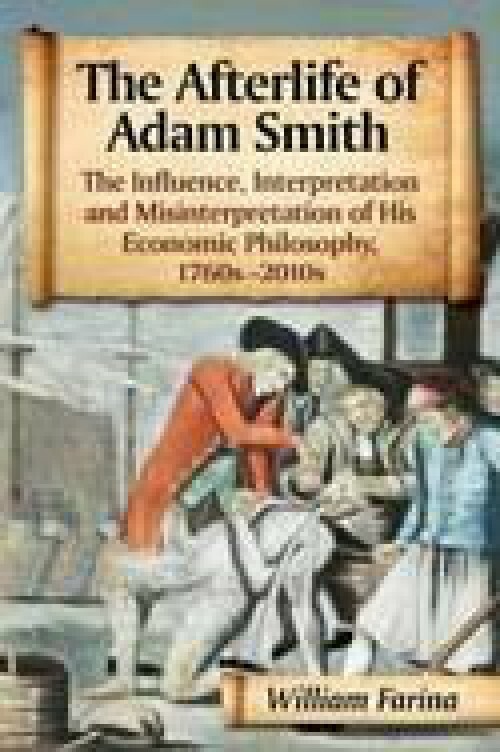 This book is important reading to all those interested in the history of patents and their role in globalisation. 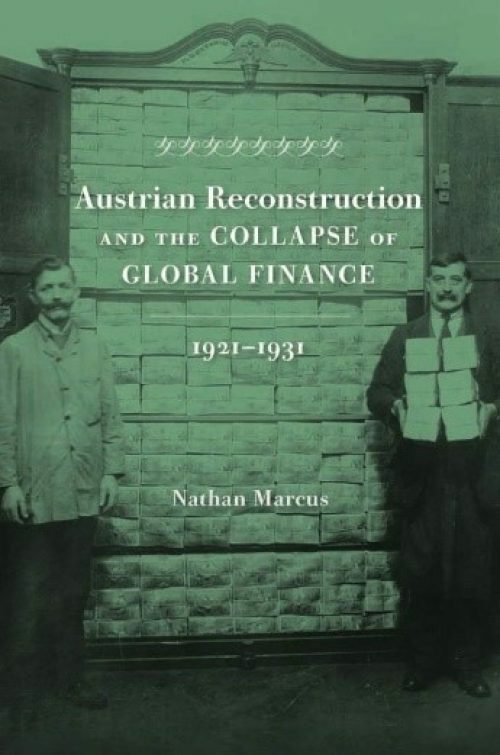 Austrian reconstruction and the collapse of global finance 1921-1931. 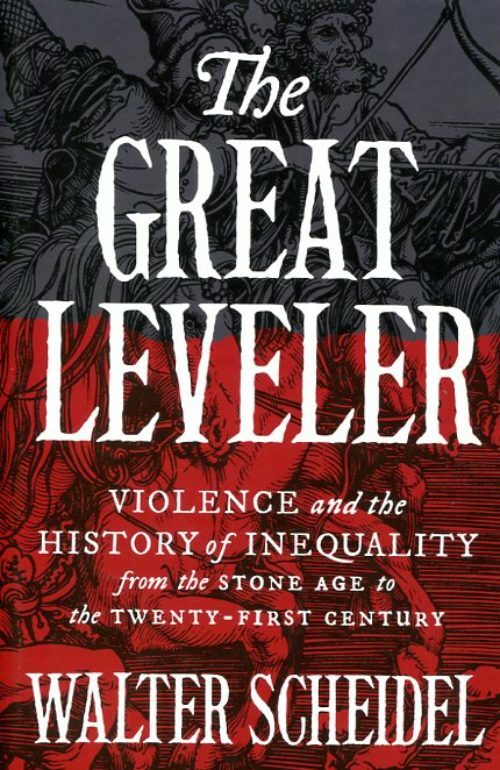 The great convergence. 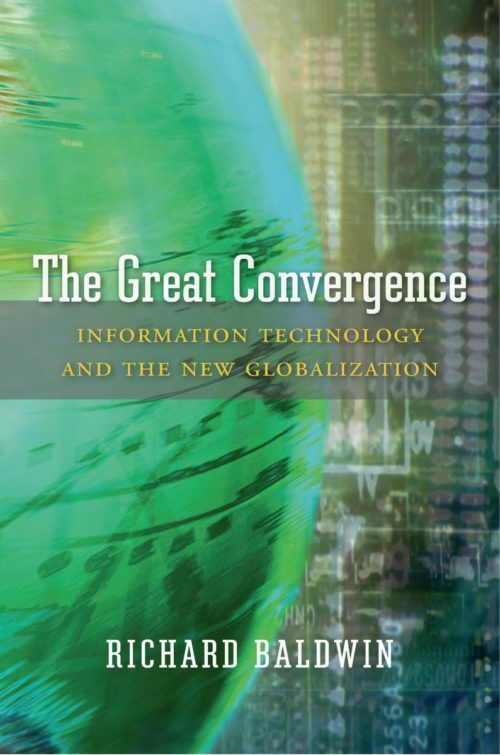 Information technology and the new globalization.